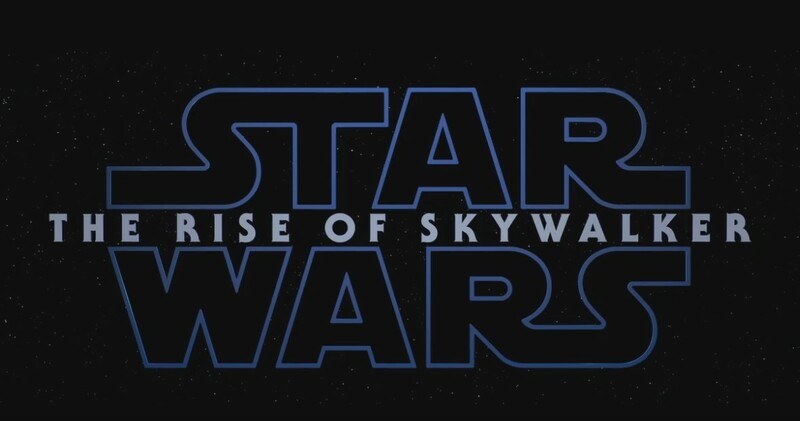 Disney again confirms that following the release of Episode IX, titled "The Rise of Skywalker," that the Star Wars movies will be going on hiatus. The article also mentions how Star Wars toy sales have been sluggish, as it is known Disney's Consumer Products Division has been dropping since the release of The Force Awakens, and that instead of releasing new movies, Disney will be focusing on their Star Wars TV projects for the Disney Plus app which includes The Mandalorian and the Rogue One spinoff. Regarding why the reason for the movies going on hiatus, it's said to be due to the poor box office performance of Solo. While Disney is spinning things the reason Solo failed is because of the release date being too close to The Last Jedi, that is only partly true as Solo simply wasn't a very good movie. In addition, a lot of fans didn't like what Disney did with The Last Jedi, which no doubt affected the ticket sales for Solo. So with J.J. Abrams trying to save the franchise with the release of Episode IX, Disney is taking a break from releasing any more flicks. The Star Wars movies said to be in the works include a new trilogy from The Last Jedi director Rian Johnson, who recently confirmed it's still happening (I say it isn't), and the next movie that looks to be in development is from the creators of Game of Thrones David Benioff and D.B. Weiss, which sounds promising.